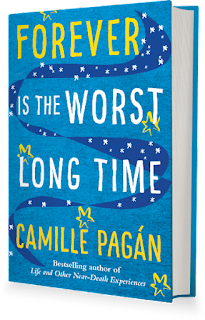 Camille Pagán is the author of the new novel Forever Is the Worst Long Time. 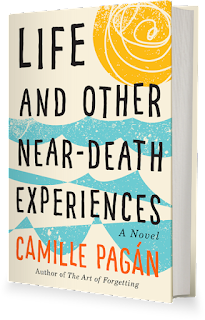 She also has written Life and Other Near-Death Experiences and The Art of Forgetting. 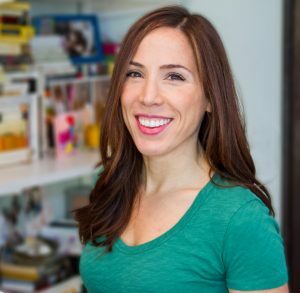 Her work has appeared in a variety of publications, including Forbes and Men's Health. She lives in the Midwest. Q: You've noted that the idea for your new novel started with a single line. How did you eventually come up with your characters, James, Lou, and Rob? A: James was with me from the very first page; I had his voice in my head as I began to write, and I channeled what I thought he would say and do, which then shaped the plot. Rob was a natural extension of James. I thought: who would be James’ closest friend—and why? It seemed that James would be drawn to someone who was steady and represented stability, which James was lacking. And that person was Rob. Creating Lou was a more complex process. I knew that James would make the (arguably unavoidable) mistake of falling for Rob’s fiancée, and that they would bond over writing. But it took several drafts for me to understand Lou’s own struggle with stability and trauma from her past. A: I had originally titled this novel How It Ends, which was fine but didn’t quite capture the tone of the book. 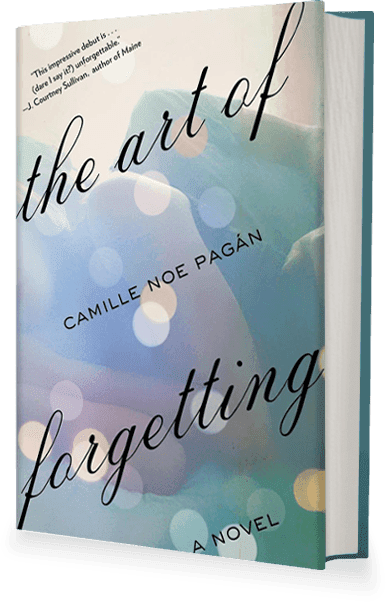 I came up with the titles for my first two novels, The Art of Forgetting and Life and Other Near-Death Experiences early in the drafting process, so with this third novel, it was strange for me to write an entire book without having “the” title. 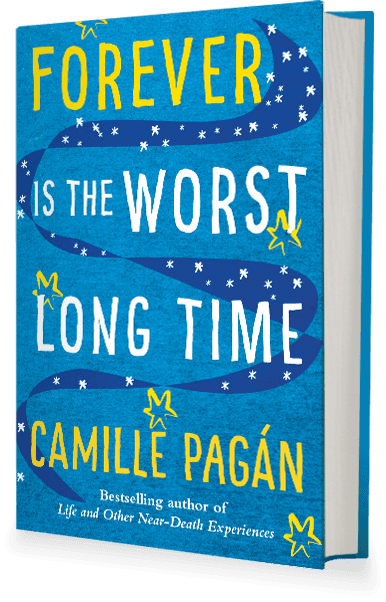 While I was drafting, one line I had written—“As far as I’m concerned, forever is the worst long time”—kept rattling around in my head. I told my developmental editor that the second half of that sentence might make a good title, and she shared it with my primary editor at Lake Union, who shared it with her publishing team … and the rest is history. The title is perfect for the tone of this book: Sad but slightly irreverent. A: I knew how the book would end from the first sentence. What I didn’t know was that the fractured relationship between James and Rob would ultimately be as important as James’ relationship with Lou. Initially, James was focused on Lou. But I came to realize that while he wouldn’t immediately understand it, the loss of his friendship with Rob would prove even more devastating than his inability to maintain a romantic relationship with Lou. Q: Can you say more about how you’d describe the dynamic between your three main characters? A: Both intimate and fraught, as friendships, marriages, and affairs often are. My characters often make choices that I wouldn’t make—or that I at least hope I wouldn’t make in similar situations. But I try to write each character as honestly as I can. Creating (or reading about) perfect people would be terribly boring. A: I’m just wrapping up a draft of a novel called Woman Last Seen During Her Thirties. 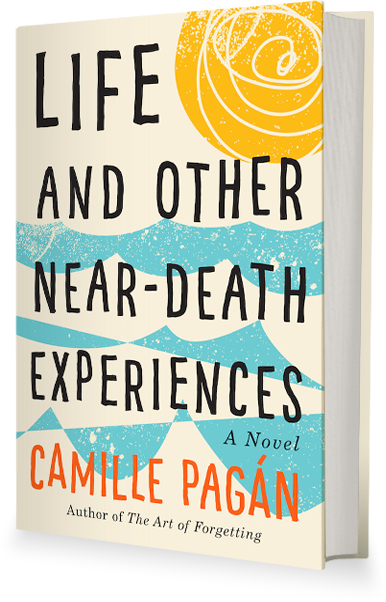 It’s a funny take on tragedy, much like my second novel, Life and Other Near-Death Experiences. 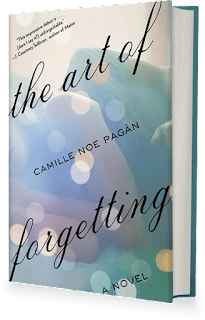 And like all of my work, it centers around love, loss, and living without regret. It will be out in February 2018. A: When I’m not writing fiction, I’m a health journalist. You can read some of my recent stories at camillepagan.com.